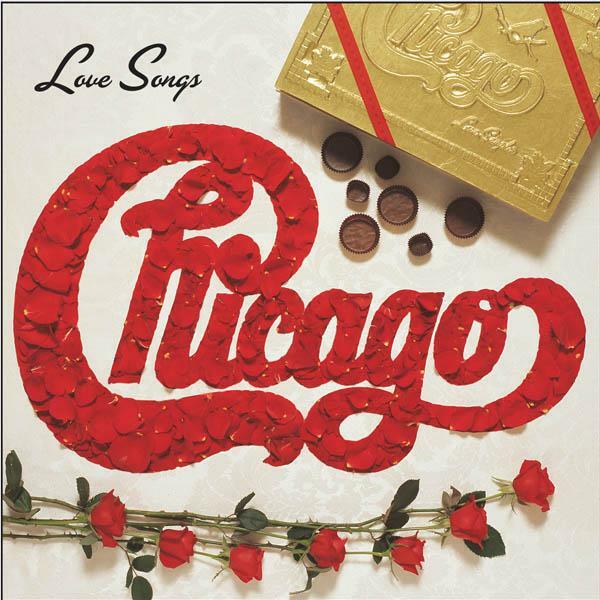 Love Songs is a compilation album of romantic songs, Chicago’s twenty-ninth album overall, released in 2005. Featuring a sampling of many of their love songs over the course of their long career, this set spans from their 1969 debut album to two exclusive new live recordings with Earth, Wind & Fire in 2004. Versions released outside of the US also include solo efforts by former member Peter Cetera, songs never recorded by the band. Released in January 2005 in time for the Valentine’s Day market, Love Songs managed to reach #57 in the US album charts.